Prices in other territories will be announced separately. Photo credits: © Wall to Wall Media Ltd. Photographer: Andrew Montgomery. Paulo Coelho is one of the few authors that can be both mainstream and niche. His bestselling book the “Alchemist” appealed to a lot of readers (myself included). His niche market involves readers who are particular with mystical undertones in fiction. My favorite Coelho books though have nothing to do with the novels with the spiritual aspect. Among all his novels, “Veronika Decides to Die” and “By the River Piedra I Sat Down and Wept” were my all-time favorites. I must admit, I still read every new book he releases hoping to catch another exceptional fiction from him. 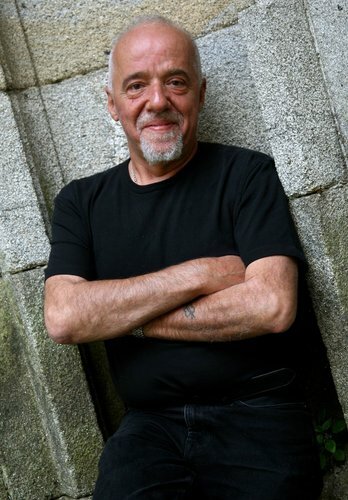 Aleph is the autobiographical fiction of Paulo Coelho. In an interview with The New York Times, Coelho disclosed that this novel is 100% autobiographical, depicting his own spiritual journey. The protagonist in this story is Paulo, a 59-year-old successful writer who was having a spiritual crisis. He complained about this to his spiritual mentor “J.” He was then advised to take risks and move out of his comfort zone. Following his mentor’s lead, he drove his agent crazy when he agreed on several book signings that will take him to different countries in two weeks. The final leg of the trip was crossing Russia via the Trans-Siberian railway. This is where we meet Hilal, a 21-year-old violin prodigy who insisted on joining Paulo wherever he went. In the Trans-Siberian railway we are also introduced to the Aleph, the point where time and space converge. 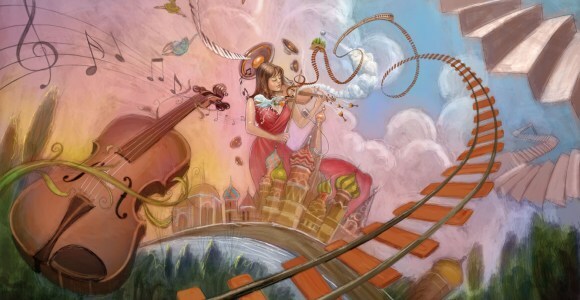 It is where you see everything happening at the same with complete clarity. 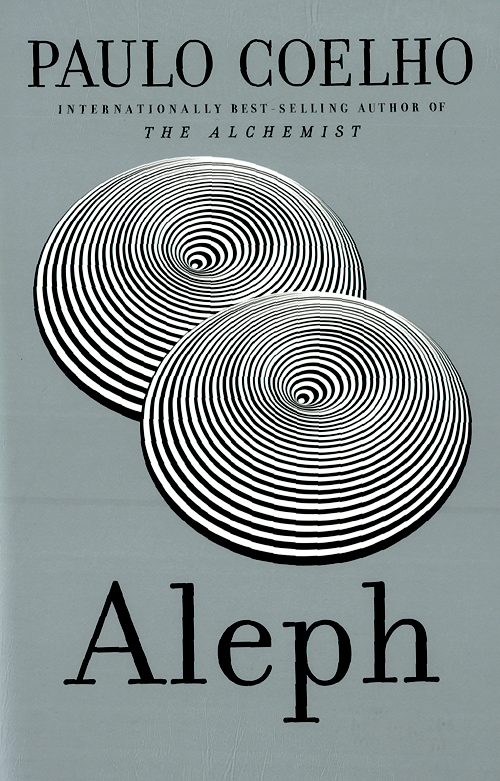 Paulo and Hilal experienced aleph together. This event made Hilal all the more persistent never to leave Paulo’s side. She was very vocal in expressing that Paulo is the only one who could offer her the salvation and the love she longed for. As the trip progressed, the significance of Hilal in Paulo’s past life was revealed. The novel will take the reader to Paulo’s spiritual journey—his healing and recovery; his redemption and forgiveness; his discovery and new beginning.